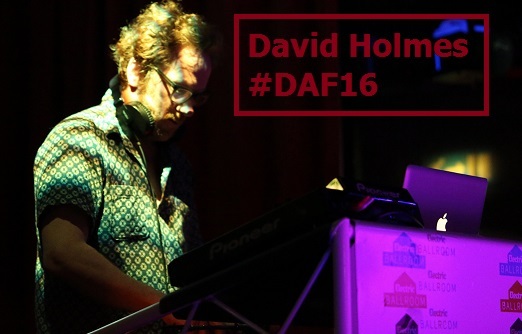 We were expecting a blistering and elcetic set from David Holmes for his Drogheda & DAF debut and the Belfast born man did not dissapoint. 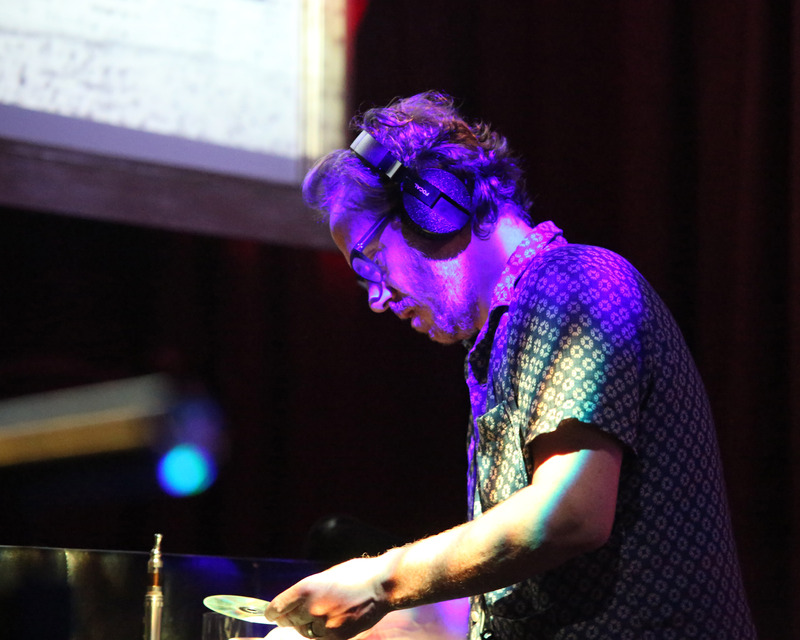 Internationally renowned as a Dj, producer & composer, his set kept everyone on their toes, effortlessly blending a multifarious/ hotpotch of wierd and wonderful tunes – disco, soul, post punk, krautrock & more. 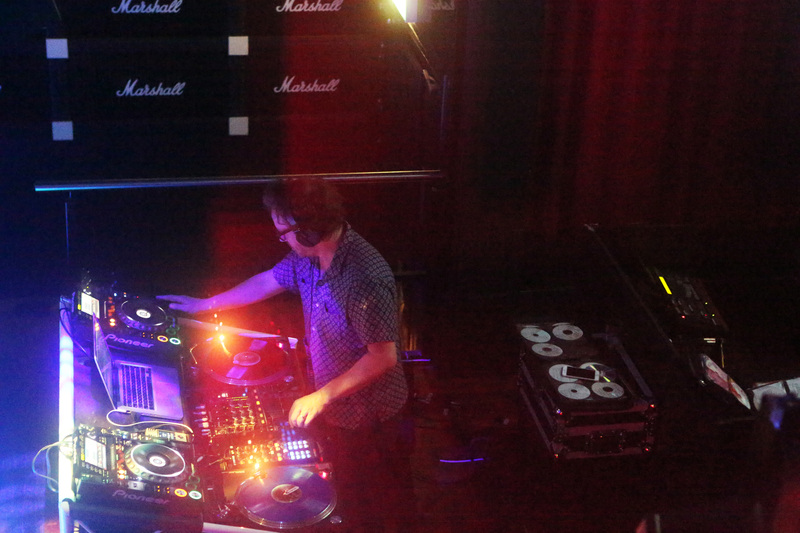 His encyclopaedic knowledge of music capitvated the entire room for just over two hours, before Holmes made his leave to the highs of T REX’s 20th Century Boy. 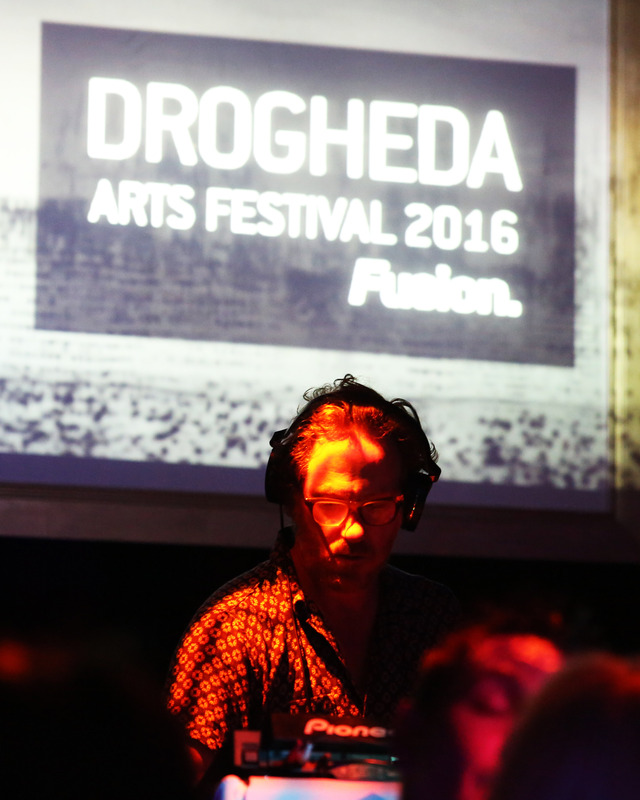 DJ & producer David Holmes at Fusion during Drogheda Arts Festival 2016.